Lawrence OLeary, PhD found through his research that up to 90 percent of Fortune 1000 organizations use very similar formats for employment interviews. 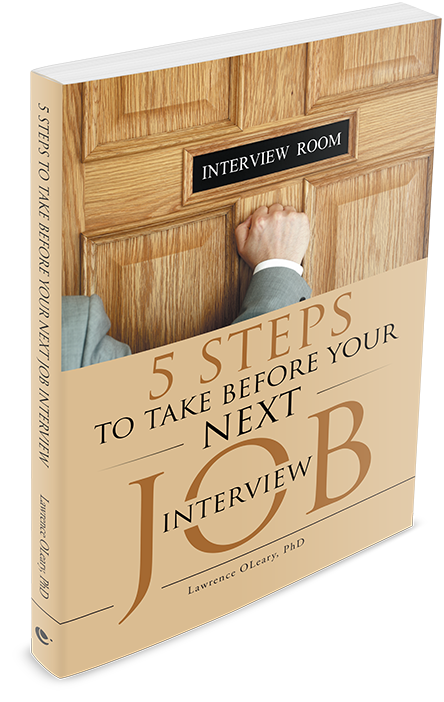 Prepare your answers to many of the anticipated questions in your specific interview prior to being interviewed. Avoid a number of behaviors that weaken job interview performance. Identify the types of employment tests that may accompany your interview, what they measure and how to do your best on the tests.